Garbus would not disclose when he was retained by Imus but said he plans to file an action against CBS in the near future. 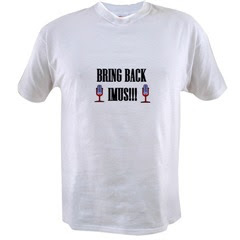 Calls made to Imus by CNN were not returned. Don Imus is preparing to sue his former employer — and plotting a possible return to radio. The radio jock, who was fired by CBS for ripping the Rutgers women's basketball team with a racist, sexist insult, has hired Martin Garbus, a top First Amendment lawyer, to help him recoup the $40 million left on his contract. 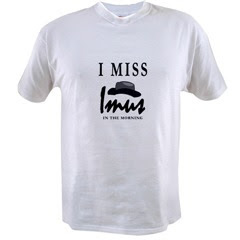 Imus also has told friends that he's hoping to be back on the radio within months.